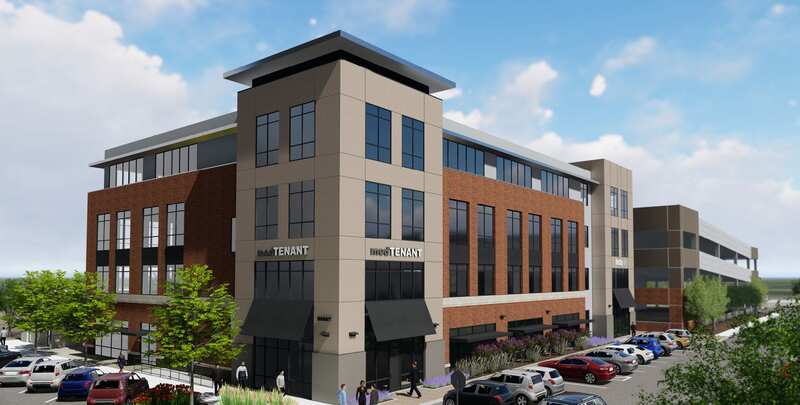 Sawtooth Development Group broke ground April 4 on Superior Medical, a four-story, 60,000-square-foot multitenant medical office building at Three Superior Drive in the Superior Town Center in Superior. 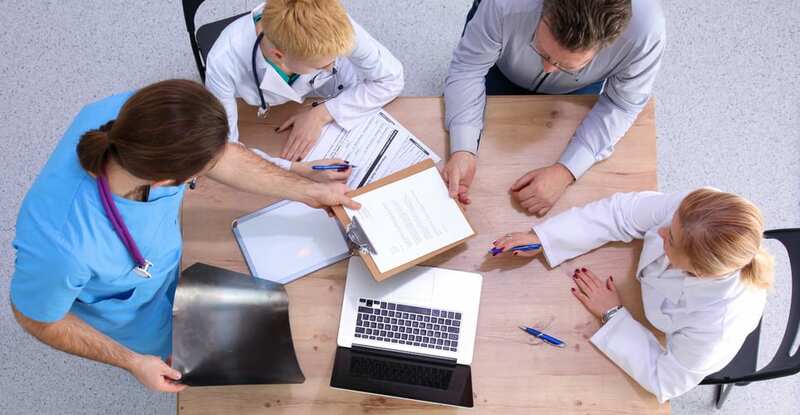 Moving any tenant has its pros and cons, however, moving a medical tenant can generate a totally separate set of issues. 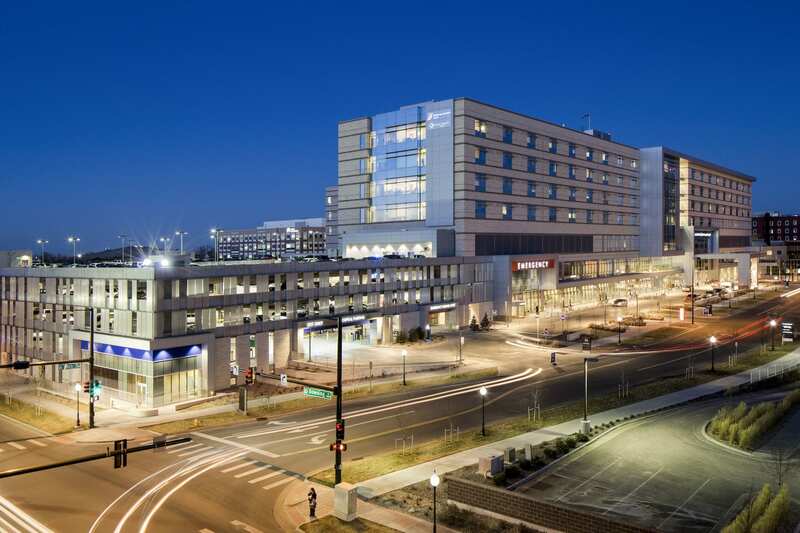 For 24 hours, I became a wheelchair-bound individual with the following health conditions: mild dementia, chronic obstructive pulmonary disease and a fractured hip, and I was to become a resident at a local senior living facility – a project I had designed five years prior. 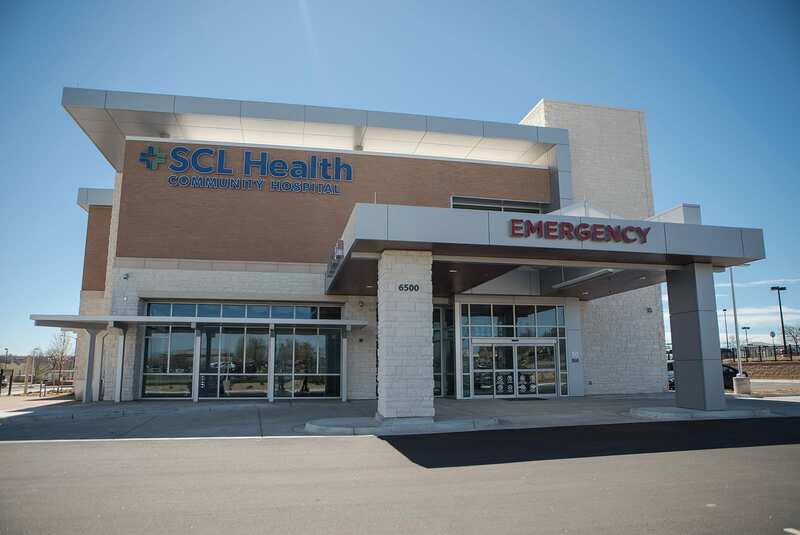 Historically, when someone referred to a “community hospital,” they were usually referring to a scaled-down general hospital in a smaller town or rural area. 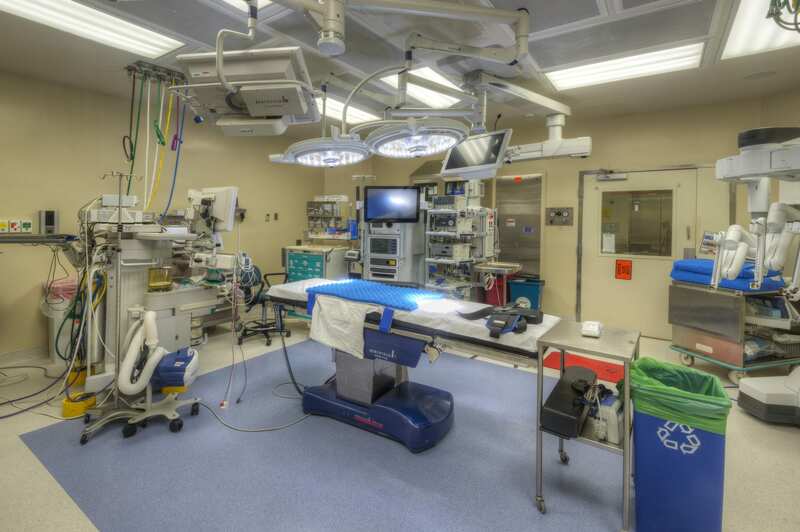 Advanced technologies in health care surgical suites are driving modernizations in design and subsequent changes in construction. 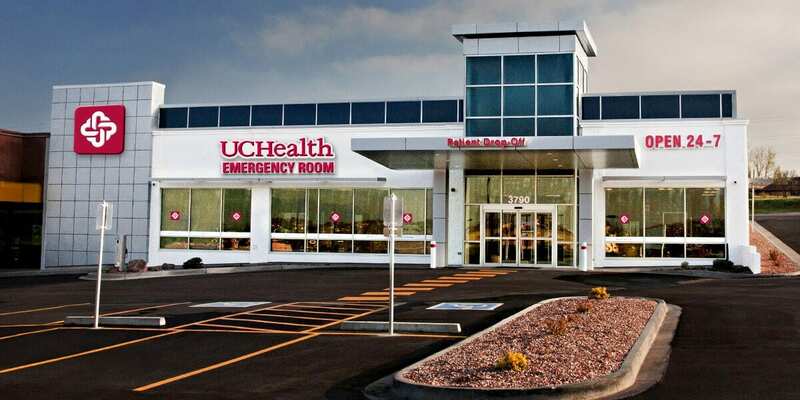 Improving patient experience incorporates pushing care to where the patient is located, functional design, as well as assuring convenient hours and access.